Gaddis Report on the Residential Real Estate Market in Metro Atlanta. Click on the year below to download a copy. search listings begin your search here! 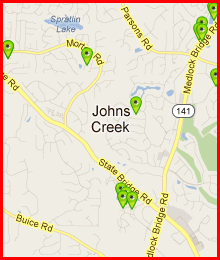 local foreclosures! view foreclosures, short sales and more!